On June 1st, which is tomorrow, Odd Future rapper Hodgy Beats will be releasing his latest project called Untitled 2 EP. This album is entirely produced by Left Brain and Garrett Stevenson from Trash Talk. 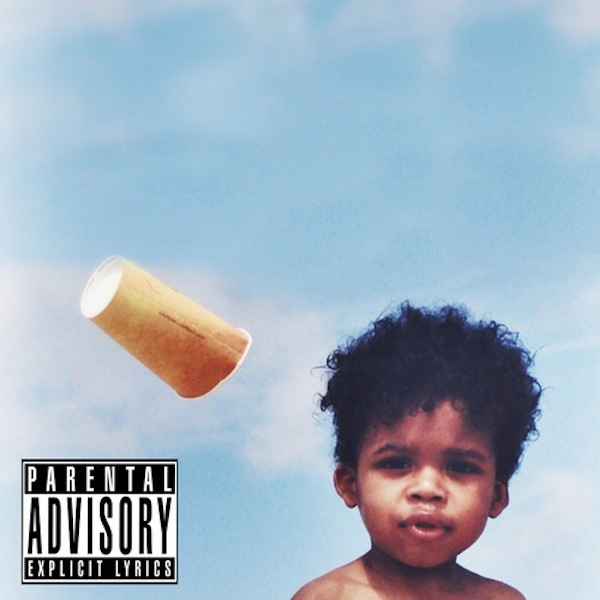 You'll be able to snag that for free via the Odd Future website, but before that happens Hodgy decided to share a new track called "Years." The song is mellow and leaves you with a psychedelic feeling, but it all comes together thanks to the cool flow. Stream the tune below.